Tap water might contain dirt, chemicals, elements and other impurities that could be dangerous to health. As such, drinking it straight from the faucet might not be a good idea. At Aqualectrix, we are fully aware of these risks. Our water filters in Auckland are made of quality materials that helps remove every little bit of impurity from your tap. Our goal is to provide high quality, effective and affordable water treatment, water filters and water purifiers to improve our client’s water for their home, livestock and crops. You can gain from our knowledge and expertise to ensure you get the best result for the health and well-being of your family. We offer an independent laboratory Water Testing Service with honest appraisal of test results and FREE personal consultation. We offer you the most effective, practical and reliable solutions. 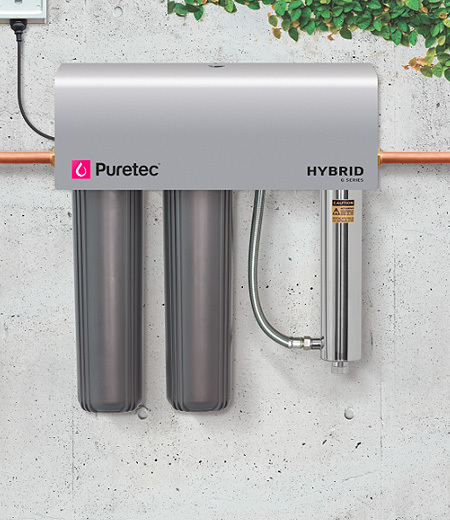 filter and purifiers and electricians – the complete set up. No matter how safe you think the tap is, there are still contaminants that could get through. As water travels from its source, it has to pass through the pipelines and your faucet. Even the slightest damage or chemical reaction might lead to leaks that can contaminate your water supply. Our water filters can serve as your last line of defence; your reliable protection. We keep you safe from elements that could harm your body right away or after a prolonged period. 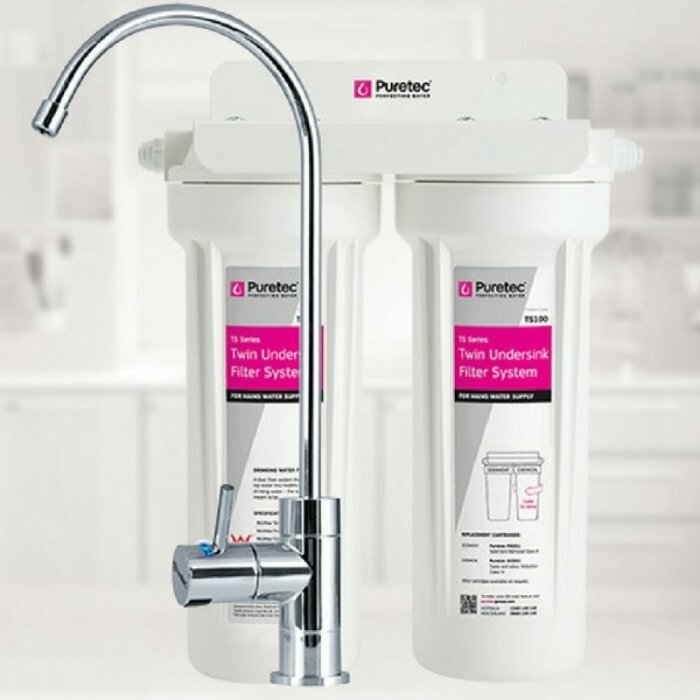 We offer water filtration products available in different brands, models, designs and colours to give you a range of choices. Our life is sustained by clean, healthy drinking water. Let us help you provide a clean source by getting our water filters in Auckland. Give us a call at 09 237 0050 to place your orders today.